As founder of LH2 Architecture, LLC, Lettie Harrell brings over 20 years of diversified architectural experience to all phases of project development, from initial programming through construction administration. She has a demonstrated ability to provide leadership to project teams in remote locations, and in market sectors as diverse as institutional, governmental, multi-family, student housing, hospitality, aviation, and commercial. Regardless of the project scale or scope, she is known for her responsiveness to the client's needs, collaborative leadership style, and flexibility in integrating aesthetics, sustainability, schedule and budget constraints. In addition to involvement in civic organizations including the Houston Livestock Show and Rodeo, Lettie also serves as a Director for Community National Bank in Bellaire. 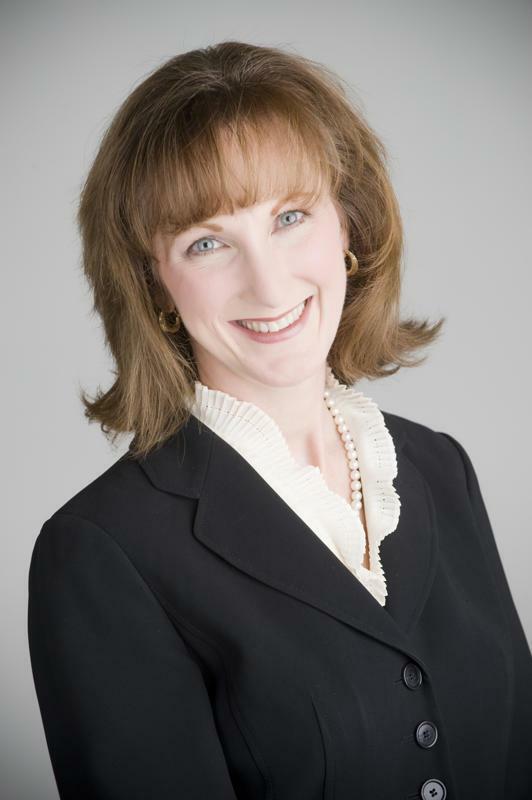 Ms. Harrell is licensed to practice in Texas, Florida, North Carolina, Virginia and Illinois.